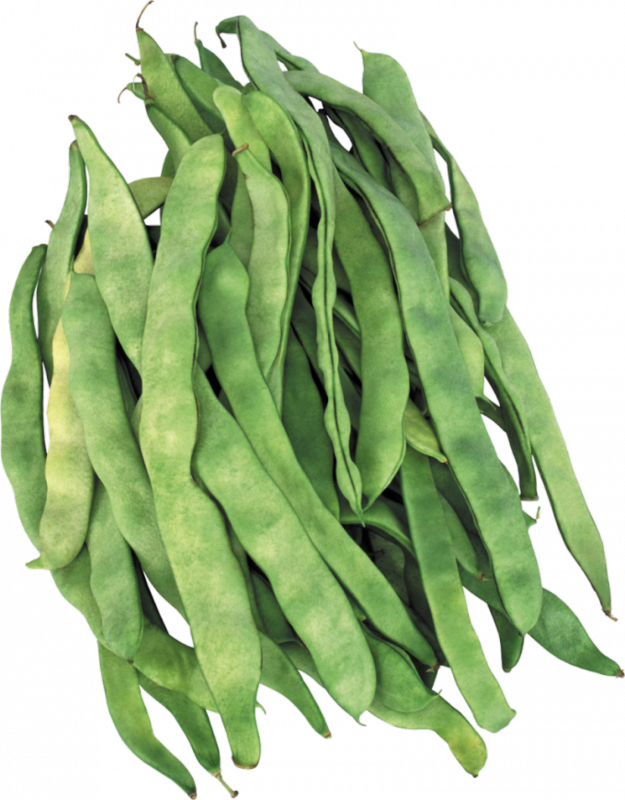 Green beans is a long shoots of green. They have a delicate flavor and are ideal for making low-calorie dishes. Select beans. She may be young or overripe, it is preferable for frying the first version. Young pods are bright green, they are flexible; become overripe dark green. In the process of cooking the young pods will remain tender and will be ready fairly quickly, overripe, become hard and dry, and require more time to prepare. Prepare the beans for consumption. Be sure to thoroughly clean the pods from excessive branches, and wash them. Put the saucepan with clean water on a high heat, bring to the boil, lightly sunflower. Drop the pods into boiling water. If they are young - cook for about five to seven minutes, overripe must remain in the water for at least ten. If you overcook the beans, she'll lose not only your taste, but most of the beneficial compounds that will decompose at high temperature exposure. Drain pods in a colander and allow to drain completely of all liquid. Then the product is ready to be fried or added to any other dish. Peel a few cloves of garlic and one onion. Garlic chop with a knife, and finely chop the onion. Over high heat place a skillet (deep frying pan), then add a couple of tablespoons of vegetable oil for frying. Saute the onion until soft and Golden brown in a few minutes, then add to the pan the garlic and hold it on the heat for another two minutes. You can then roast the beans. You can put it in a saucepan in its original form or cut into pieces (the size adjust at will). Continue to cook green beans with onion and garlic for about ten minutes (until fully cooked beans). Lightly salt the dish. Optionally, you can add sour cream or tomato paste. If you are cooking frozen beans, then it can not boil, and immediately put into the pan.